Big Idea: The integrity of the Bible’s witness, transmission and message support its accuracy. 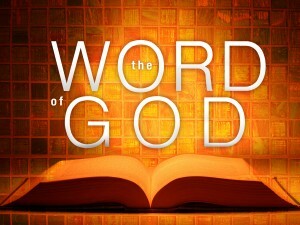 “The grass withers and the flowers fall, but the word of our God endures forever” (Isaiah 40:8). As such, starting this Sunday December 30, we will begin a 2-3 week series on Article II of our church’s Statement of Faith. We will focus in on the accuracy of God’s written revelation and its authority. 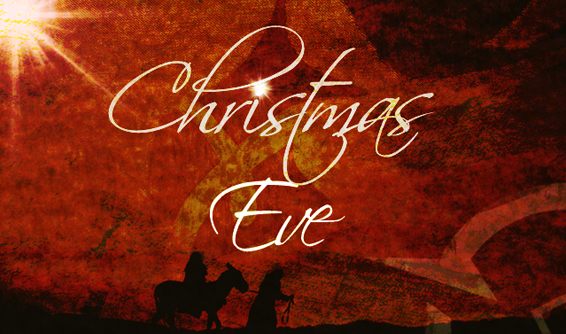 The key application for this series is simple: Become a Scripture-Saturated Person in 2013. 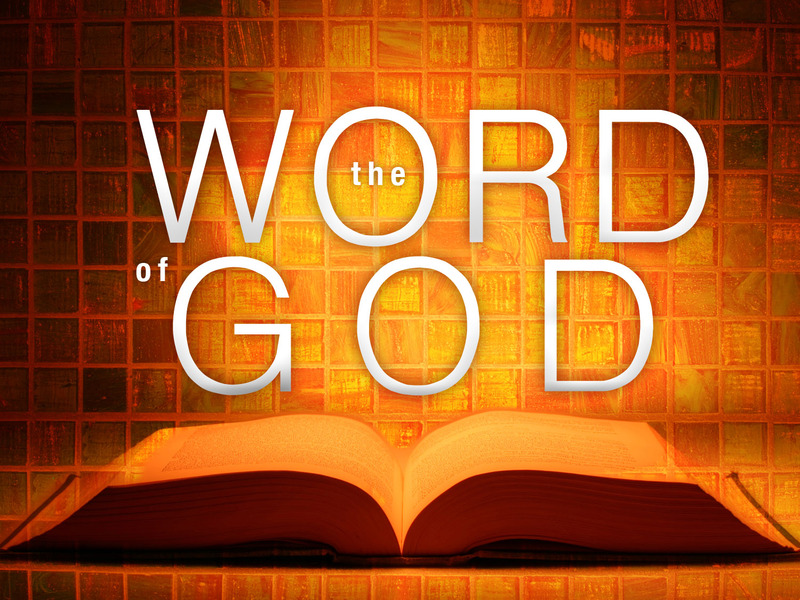 Read God’s Word, study God’s Word, memorize God’s Word, and most important of all, meditate on God’s Word. 2) Read through the Bible in 2013. There are many different ways to read through the Bible: straight through, chronological, a bit of the New Testament and Old Testament each day, etc. If you haven’t read through the Bible ever or in a long while, this is a highly recommended discipline for every Christian. Big Idea: Bow before this different kind of King. Big Idea: Giving is glory.